With all that drama, the writers still have time to show us life outside the privileged world of Downton. I don’t know how they do it! After Cora calls her bluff, Isobel has left in a huff to go where she can do service, which apparently is in France, leaving Mrs. Bird and Molesley with little to do at the Crawley house. A war veteran some how breaches security and asks for spare food. Once you feed one, they tell their friends, and so launched Mrs Bird’s soup kitchen. Mrs. Patmore and Daisy, wandering by the Crawley house, discover the enterprise and begin to bring food from the Downton estate to help the cause. O’Brien, quick to sniff a scandal, drags Cora over to the Crawley house to catch the thieves in the act. To her dismay, Lady Cora not only applauds their initiative, but forces O’Brien to help. Food relief has been a main stay of humanitarian missions in third world nations, but unfortunately bread lines are no longer just a distant memory of The Great Depression in the Western World. The current economic climate has again made food banks and soup kitchens a necessity. It is a blessing that in the midst of hunger, there are always those who come along to serve and give comfort. The Bible teaches Jesus’ compassion for the less fortunate, and in the accounts of Mark, Luke, and John the story is told of one of Jesus’ greatest miracles: feeding 5000 men with only 5 loves of bread and 2 fishes (Mark 6:30-44). Some may argue that turning water into wine (John 2:1-11) was an even greater miracle (John 2:1-11), but I digress. While he was hardly the first person to come up with the idea to feed the poor, American born Count Rumford has been credited with establishing the first soup kitchens. Born Benjamin Thompson, Count Rumford is famed as a scientist, a diplomat, military administrator, inventor, culinary expert, philanthropist and social philosopher. He also earned well-deserved reputation for being an arrogant and abrasive, but then again so did Steve Jobs. 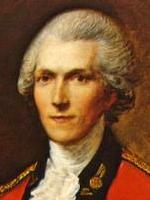 He fled to Britain during the American Revolution, labelled as a British Loyalist. There are a few different accounts as to how the soup kitchen evolved after that (in the late 1700s). He had earned the title of Count from the Bavarian Government. In a plan to rid Munich of beggers, The Smithsonian blog explains that he had the army round up beggers and their childen, putting them into workhouses to make military uniforms. The workers needed to be fed and Rumford created a nutrient rich soup make of peas, barley, and broken white bread (the invention of the crouton), to serve. Rumford’s innovations in the kitchen also included the cast-iron Rumford stove (the first commercially available kitchen range), which kept in heat and allowed temperature to be regulated better than on an open hearth; a pressure cooker (though not necessarily the first one); and a drip coffee maker. Hot and hearty homemade soup not only provides nurishment for a large number of people, it soothes and warms the soul during winter months. Soup really easy to prepare, great for stretching your food budget. I often have a large batch of soup simmering on the stove for its additional aromatherapeutic effects. 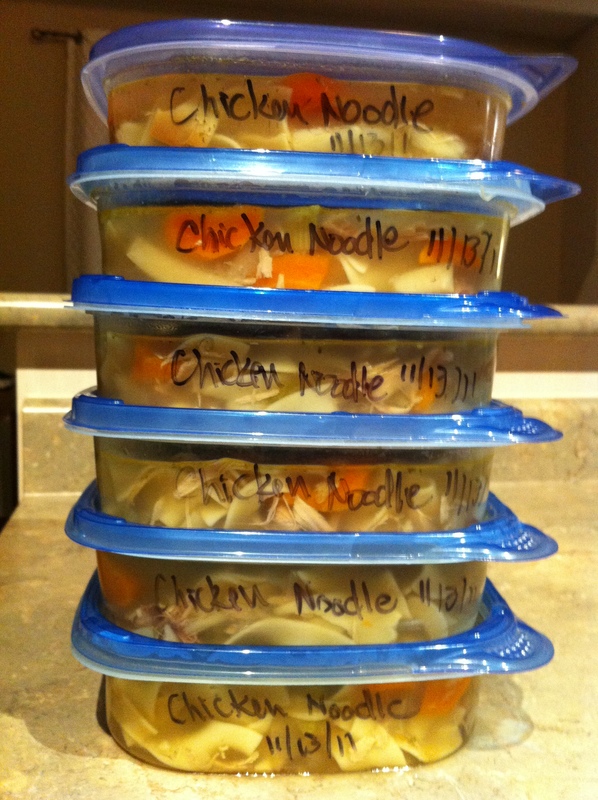 I freeze most of the soup, which my husband and I are able to enjoy for our daily lunch together. The shape of the container makes it easy to pop out in a 3 quart pot. I add some additional broth and bring to a simmer to thaw and reheat. In honor of Count Rumford’s contribution here are a few different variations of barley soup. INGREDIENTS – 2 lbs. of shin of beef, 1/4 lb. of pearl barley, a large bunch of parsley, 4 onions, 6 potatoes, salt and pepper, 4 quarts of water. Mode.—Put in all the ingredients, and simmer gently for 3 hours. Time.—3 hours. Average cost, 2–1/2d. per quart. A traditional barley soup which was served to 1st class passengers on the Titanic. Wash the barley and blanch it by putting into cold water and bringing just to the boil. Lightly fry the vegetables, cut small, in the butter and then add the drained barley and the stock. Cook gently for a couple of hours, and then strain into a clean saucepan. Season with a touch of nutmeg, salt and pepper. Spoon a little of the liquid into a separate small bowl, add the egg yolk and mix well. Stir this back into the saucepan. Reheat without bringing to the boil and serve. Sprinkle with chopped parsley and hand fried bread croutons. Based on the Cream of Barley Soup recipe in: Britain’s Favoured Recipes by Ambrose Heath (Wolfe Publishing 1964). I often have lots of vegetables on hand so love this version from Bon Appetit which uses them up. This list is a guideline, you can use whatever you have on hand. To add deeper flavor, add a beef soup bone to the pot. Butchers will sell them to you at a very cheap price. Add both stocks; bring to boil. Reduce heat and simmer 20 minutes, skimming fat if you have added the bone. At this point I will simmer for a few hours. Add barley, thyme and oregano. Simmer until barley is tender, stirring occasionally, about 35 minutes. This can be made 1 day ahead. Add beef to soup; simmer until just cooked, about 10 minutes. Mix in parsley. Season with salt and pepper. Thanks for the history, Downton talk, and recipe. I’ll be cooking up a pot of beef and barley soup this weekend. Thanks for taking the time to comment Jeff and hope I gave you some ideas. Not sure where you live in the world, but it is cold and bleary here so my soup pot will be getting quite the workout for another few months. Nice collection of soup recipes, Pam, thanks. I love barley; have you ever thought about giving the barley a bit of a toast before you cook them? It makes them even nuttier. Just a quick spray of non-stick spray in a frying pan and toast the barley until you can smell them, tossing them around a bit. It really makes a difference! 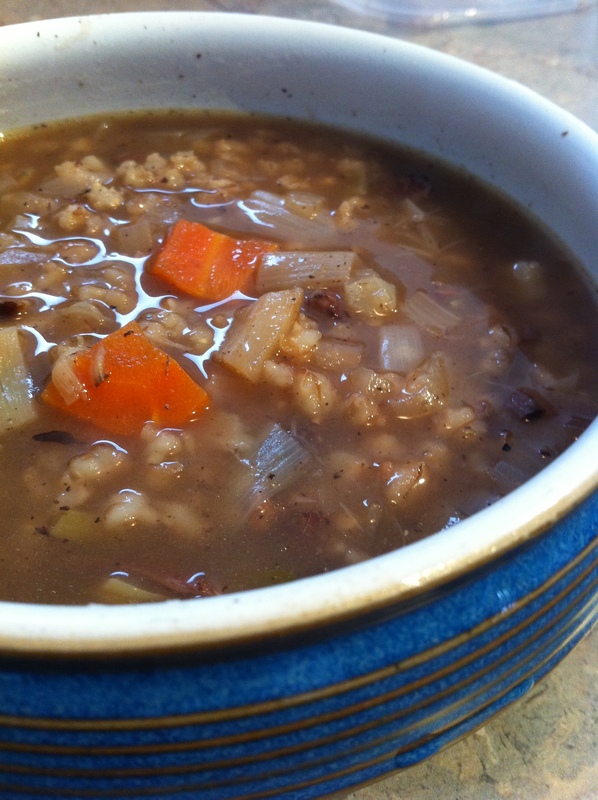 I have toasted barley for risotto, but had not thought of doing it for soup. what a great idea. Thanks for sharing.